Folklore and family tradition may find you planning for potato planting on St. Patrick’s Day or Good Friday. Given our recent winter weather and deep frost line, you won’t have an opportunity to plant on St. Patrick’s Day, but mid-April dates may hold promise, if the soil temperature reaches 45 degrees or more. As you wait for the winter white stuff to melt, consider purchasing potato varieties for planting that will tempt your taste buds, suit your menu planning and fit your gardening plans. Choose certified, disease-free potatoes which are available from nurseries, garden centers or mail and on-line catalogs. While you may have potatoes stored from last year’s crop, avoid planting these to prevent possible disease. Also, do not use potatoes purchased in the grocery store. 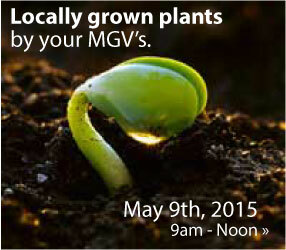 Most are treated to prevent sprouting and may also acquire disease from re-planting. As you review types and varieties, think about the timeframe from planting to harvest and the potato’s storage potential in order to enjoy this pantry staple from mid-summer well into the winter. Long russet – A thick skinned potato with a dry texture, good for baking and frying. Round and long white – Potatoes with thin skin and firm, creamy texture that are good for boiling. Round red – Another thin skinned red potato that is also good for boiling and making salads. Yellow- Potatoes with thin golden skins and creamy, smooth yellow flesh that are good for boiling and frying. Some may be baked. Purple – A violet-purple skinned potato that retains its color after cooking and is good for boiling and baking. Fingerlings – Very narrow, small varieties that are often used in salads. Atlantic is a round white potato that matures midseason. Tubers are smooth, round and uniform and this potato considered a good all-around table variety. Norkotah is a long, russet potato that matures early to mid-season and is known for its good baking and boiling qualities. 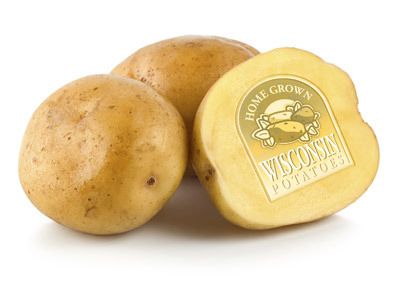 Yukon Gold, a popular, yellow potato will grow well in Wisconsin. You may harvest it within 70 – 90 days of planting. Russian Banana is the best known fingerling potato, first grown by Russian immigrants. It has light yellow skin and flesh. 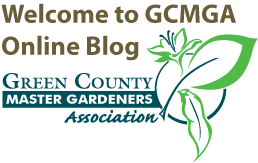 Blue and purple varieties recommended for Wisconsin gardens are All Blue and Caribe. All Blue matures in 80 – 100 days. Caribe has a lavender tinted skin. If you plant Caribe, eat these potatoes first after harvest because they do not store well. Order one pound of seed potatoes to plant a row about eight feet long with potato pieces spaced 8-12 inches apart. Given the best growing conditions, you can expect to harvest 10 – 15 pounds of potatoes for every pound of seed potatoes that you plant.